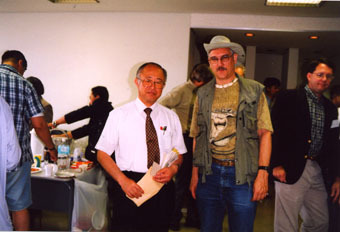 In 2002 we have been invited by Prof. Dr. Katsuhiko Kondo, chairman of the Organization Committee, to give a lecture at the ICPS World Conference in Tokyo (Japan). 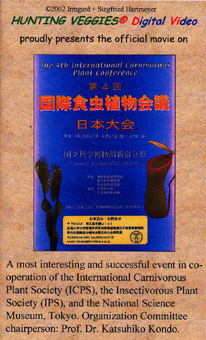 The German article describes briefly the event and the scientific lectures. After our arrival, Prof. Kondo asked us to produce the official conference video and we agreed without hesitation. 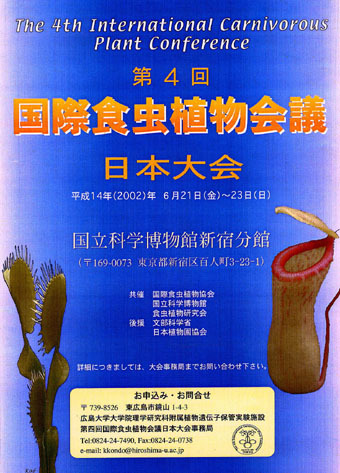 Meanwhile all lectures of the Tokyo conference have been uploaded to YouTube. Just click on the picture below to get the index with all links to the lectures. No log-in or registration necessary! Just select a video to view it gratis.